Digital invoicing serves as the foundation for automating your entire invoice-to-cash solution. But how far have B2B companies really come in terms of moving their document-based invoicing to a truly digital state? 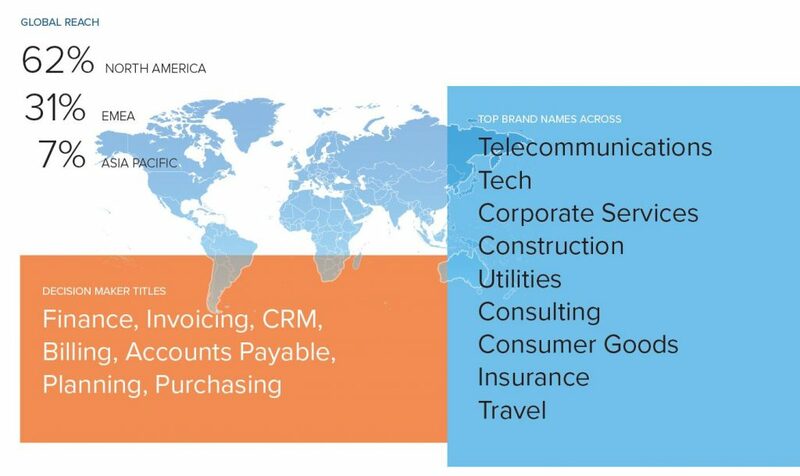 Globys Research has compiled a series of statistics and insights, largely based on survey results spanning multiple regions, industries, and key influencers of digital invoicing strategy.